Yesterday I was interceding with a friend and I began to experience a deep push in my spirit that I can only describe as what felt like a birthing or a shift from transition into fulfillment. When it was done I had the same physical, emotional and spiritual experience that I felt immediately after the of my children. During this experience I saw in the Spirit a two visions. The first was of Joseph coming up out of his captivity (prison) and taking his place in the position of authority that he had been promised at a young age. I saw the “coat of many colors” come down from Heaven and rest upon his shoulders. He had shifted from the place of faith and hope to the place of the fulfillment of the promise. I also saw his brothers and father restored to him which speaks of those who have been divided from you or who have stood against you restored to you. The second vision I saw during this experience was of a courtroom or governmental type chamber where there was a scale that was tilting back and forth. I sensed that the “proceedings” in this courtroom had been a fierce battle. As this “push” in my spirit was happening I saw a ruling come forth from this righteous judge. 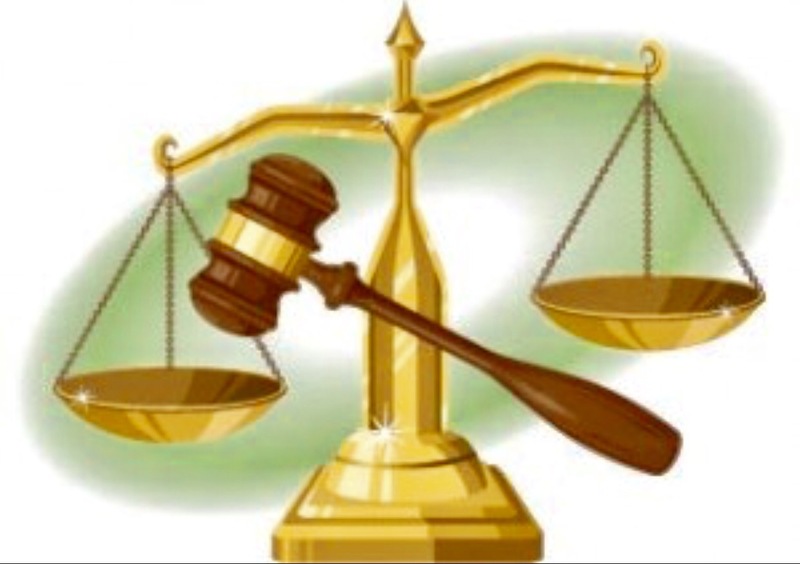 As his gavel came down to rule in favor of the saints of God the scale tipped fully to the side of justice and mercy. As I saw this ruling I felt a shift in the spiritual atmosphere and a weight lifted from my spirit. It was so powerful that I felt light headed and it took me quite some time to adjust to the new and light atmosphere. I feel to decree upon the saints of God that a shift has occurred! A ruling of justice and mercy has been handed down and a great battle has been won on your behalf. The Ruler of Heaven and Earth has judged in your favor and you are free to move into your calling, your God-given positioning and your fulfillment of promises. Justice and mercy is flowing forth for you and grace is granting you favor to walk in your true identity. The spoken prophetic words that have said, “You will receive double for all of your troubles” is now upon you. Today, 5/5, is a day of double grace, a day that marks the release of justice and mercy and a day that you receive back your coat of many colors. You passed through the fourth with a decree to go forth and today you will receive the grace that moves you into your time of double (multiplication). Though it was a great and fierce battle, you have been granted victory and your captivity has ended. There will be more battles to be won but you will face them not from the place of a prisoner but from the posture of a warrior. This is a day of celebration, of victory, of restoration and of promise fulfilled. God is and always has been faithful. He is our treasure and our reward. He is a Righteous Judge and loving Father. He is a Mighty Warrior and King. He has decreed a shift for you. The scales have tilted in your favor and His justice will flow like a mighty river.